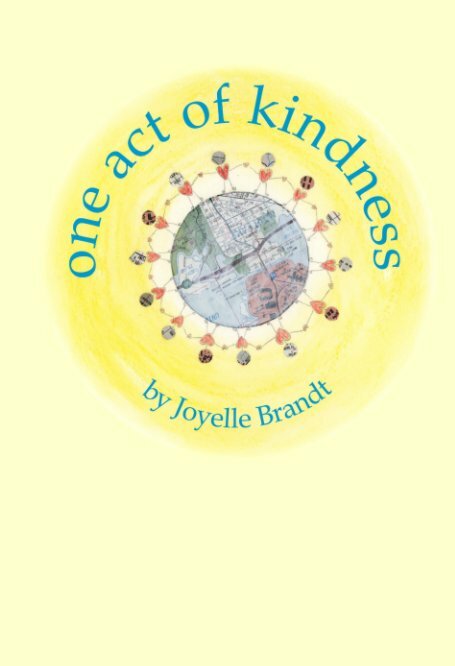 For anyone who has ever felt like they don’t fit in, Port Moody artist and author Joyelle Brandt has written a fun and meaningful children’s book about the beauty of our individuality. Princess Monsters from A to Z is an enchanting collection of lovable characters, one for each letter of the alphabet. Listen to the Monster in Me song here.